Finally a blade that truly cuts it all. 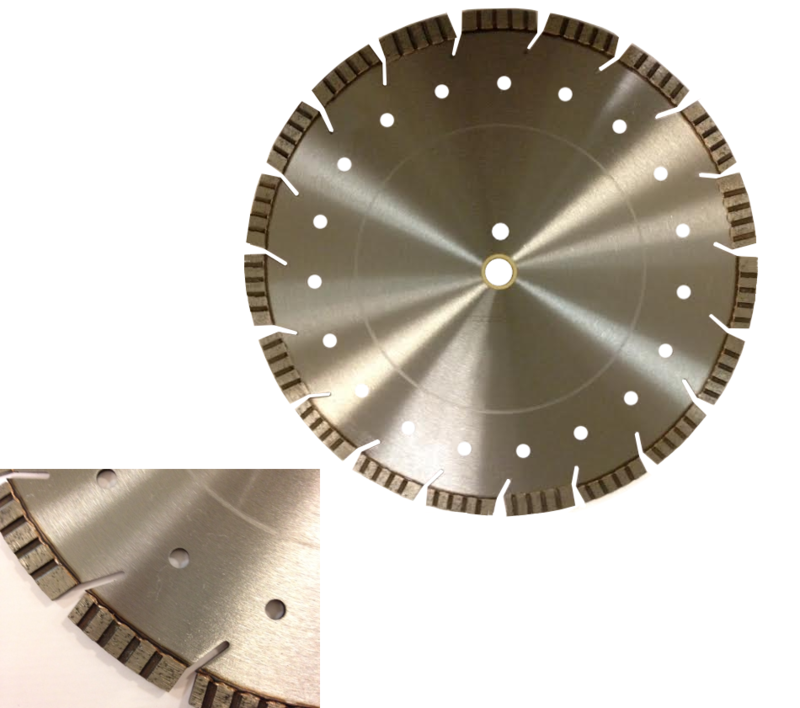 Available in 4.5", 7", 12", 14", 16", 18" and 20" diameters for use on grinders, hand held saws, gasoline hand saws, masonry saws and walk behind saws. Stop wasting time and money with one blade for this material and another one for that. The Quick Silver will give you real value for your money and work on the material you have at hand today. Best value on the market. - Chris - Burns Construction, Stratford, CT.